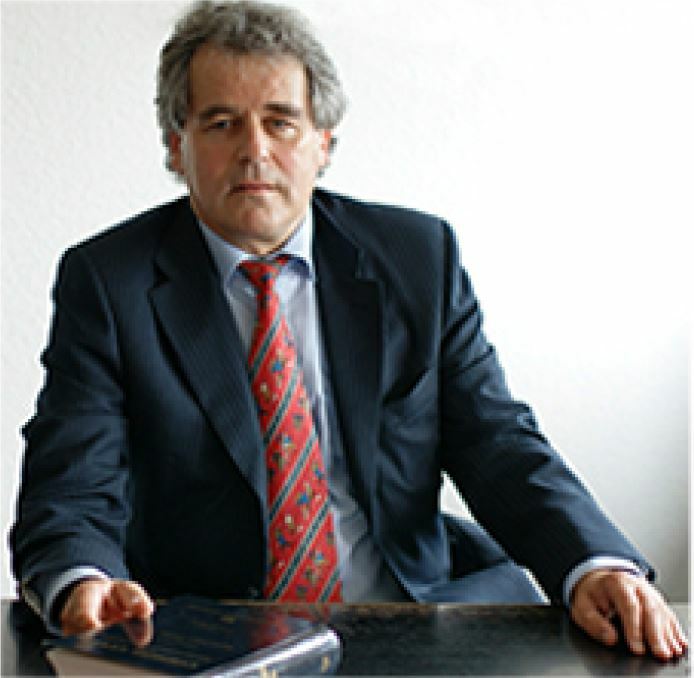 I advise clients in Germany and abroad in all fields of civil law, commercial law, and administrative law. These clients include small and mid-sized enterprises that do not maintain legal departments of their own. For these SMEs, I act as a point of contact for all legal issues their businesses may encounter. My clients also include foreign companies and international attorneys, whom I advise on cross-border agreements referring to Germany. In the areas of insurance law, procedural law, and international arbitration, I am also called in by other jurists to work with them to handle and resolve specific issues. I support and assist clients during the start-up process, and draft and review contracts and agreements, forms, and general terms and conditions of business in both German and English. I provide advice on arranging succession provisions as well as drafting wills, inheritance agreements, advance directives and living wills, and durable powers of attorney for health care.